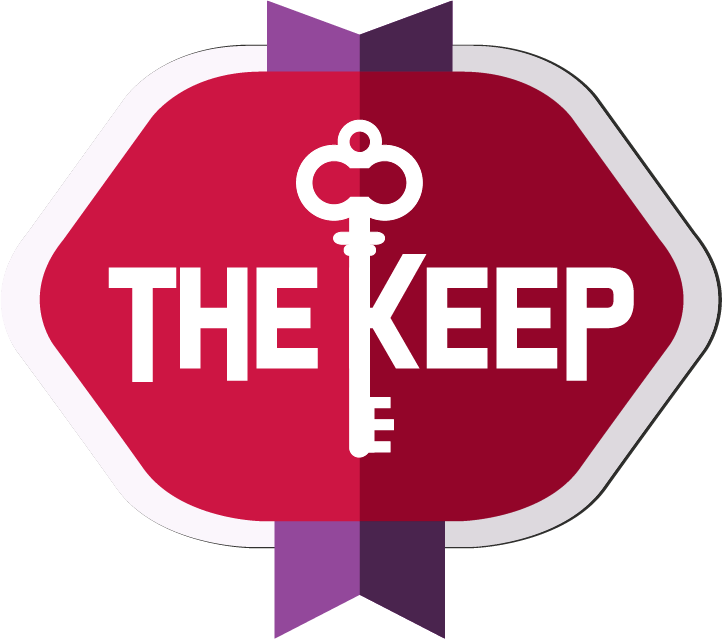 The Keep is currently accepting applications for the 2018-2019 academic year. Contact Pastor Emily Tveite emily@lcmmadison.org or 608-257-7178 with any questions about the process, application, or eligibility. What critical needs does your project seek to address? Who would benefit from your project? How will you use the space provided? What is the purpose of your group? What is the perceived problem you are trying to solve? How do you know that this is a problem in our community? Who have you talked to or what research have you done? How long has your organization existed? How has its work developed or changed over time? What other groups are working on this problem at UW-Madison/Madison College/Edgewood College? In the local community? How is your group’s work distinct from the work of other organizations? What other groups do you have developed partnerships with? What do these partnerships look like? How do you plan to advertise to those you serve about your mission and the services you provide?